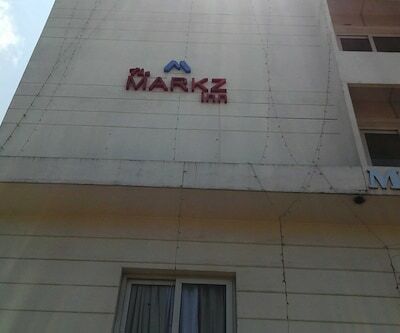 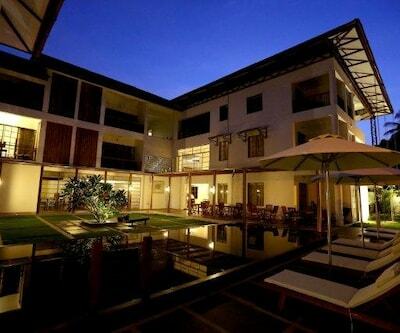 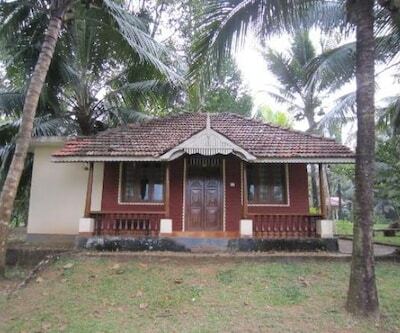 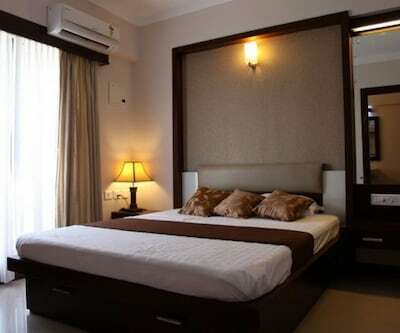 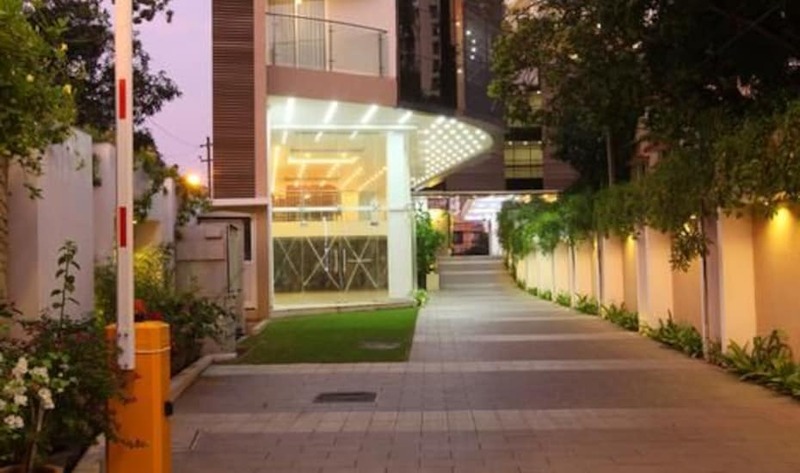 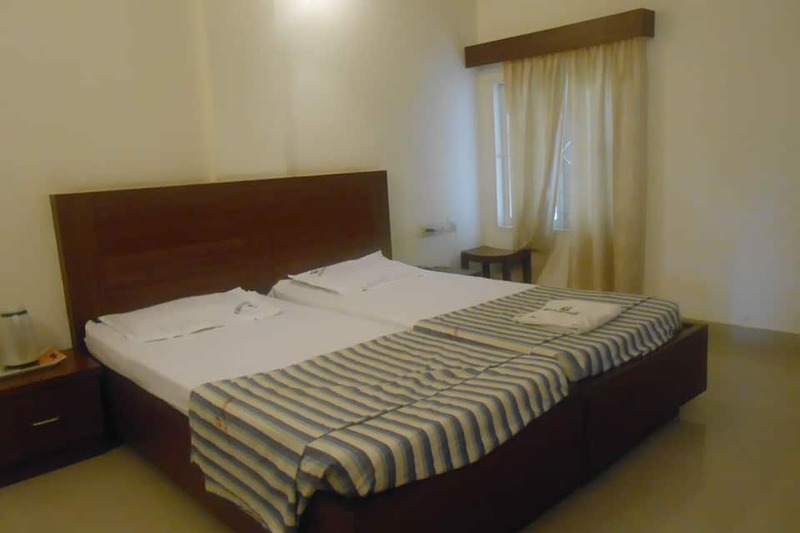 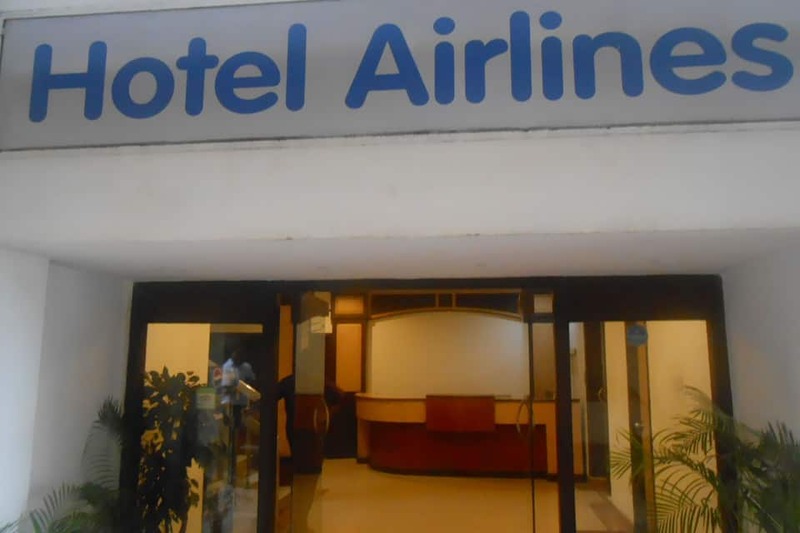 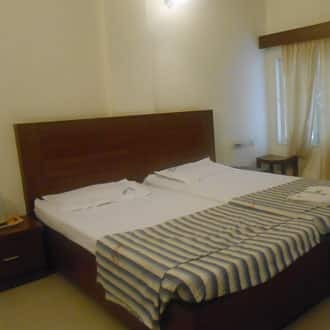 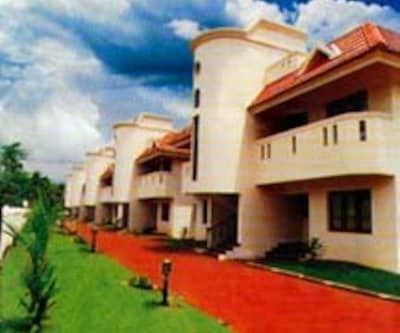 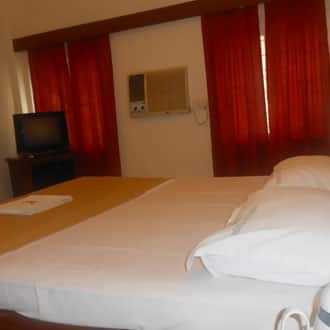 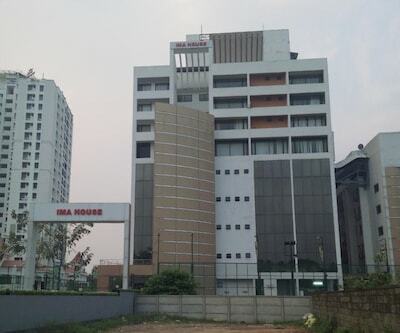 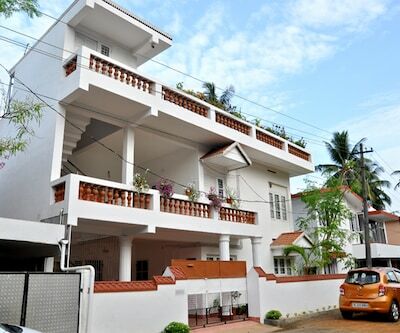 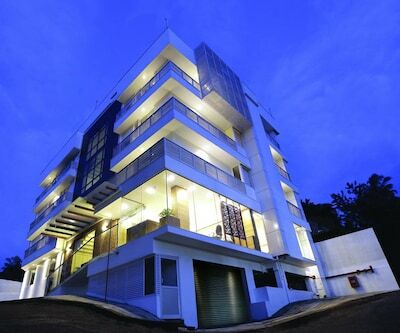 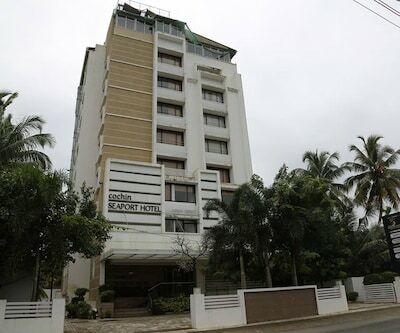 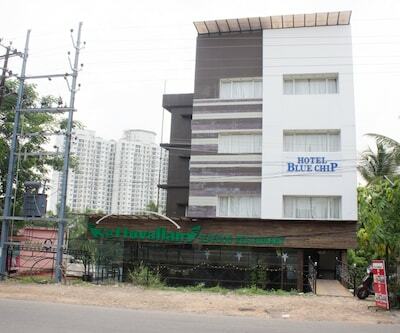 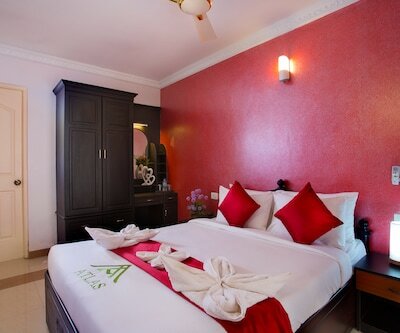 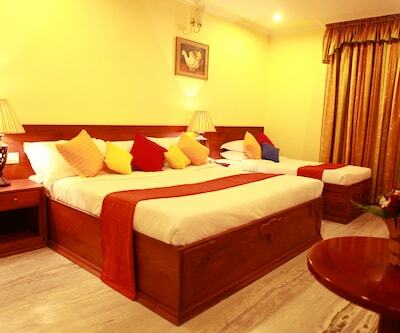 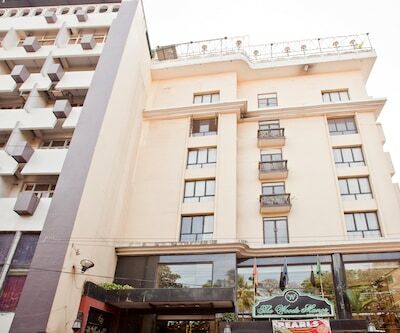 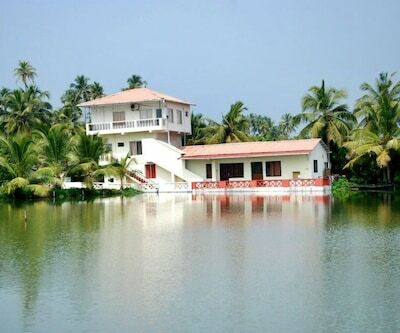 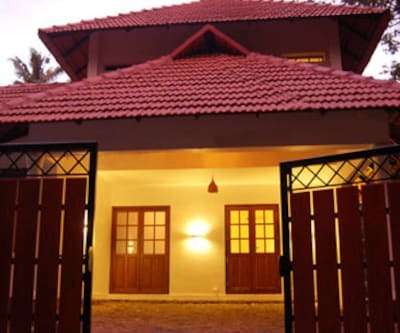 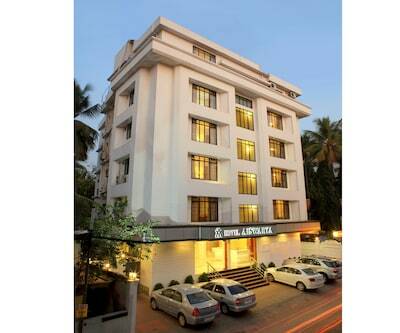 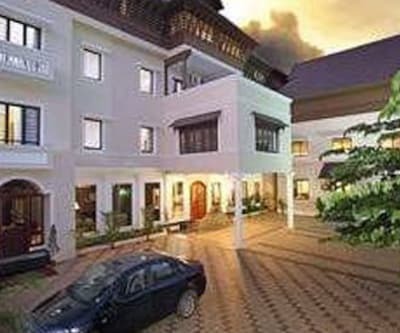 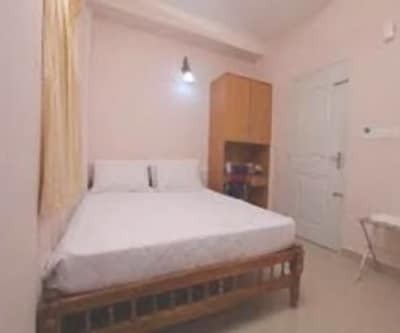 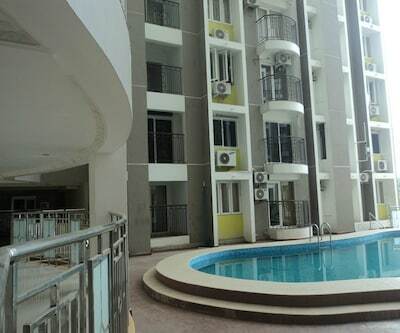 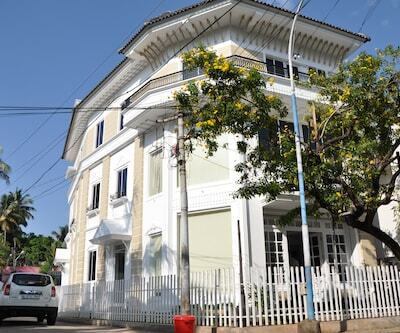 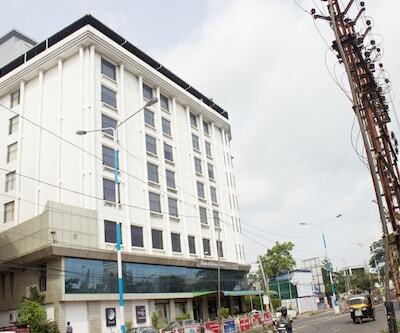 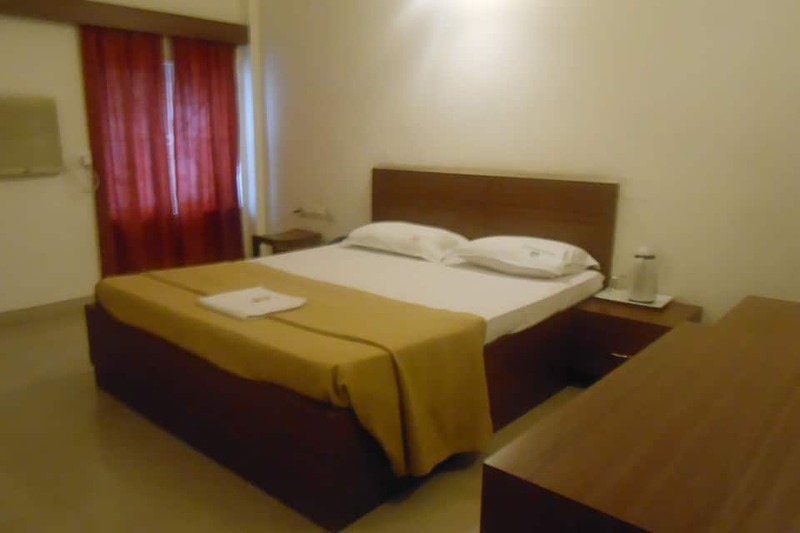 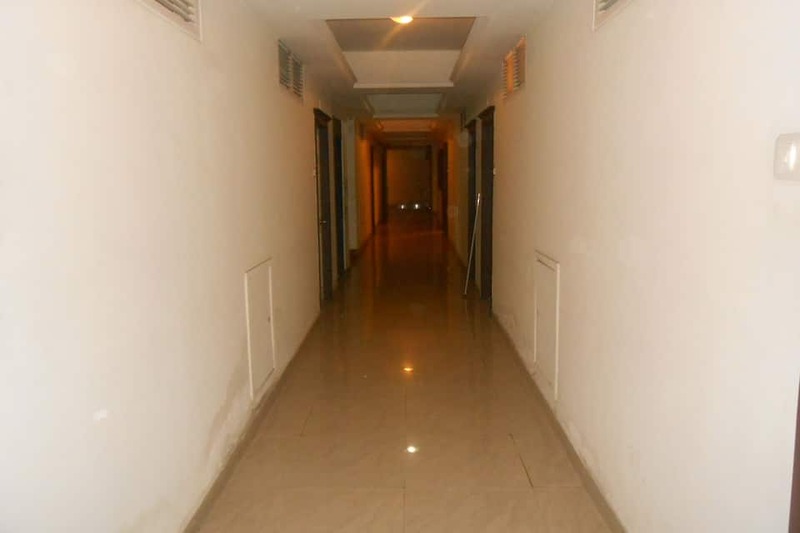 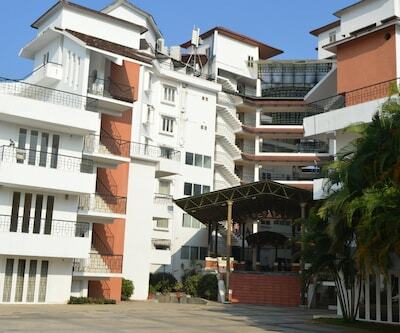 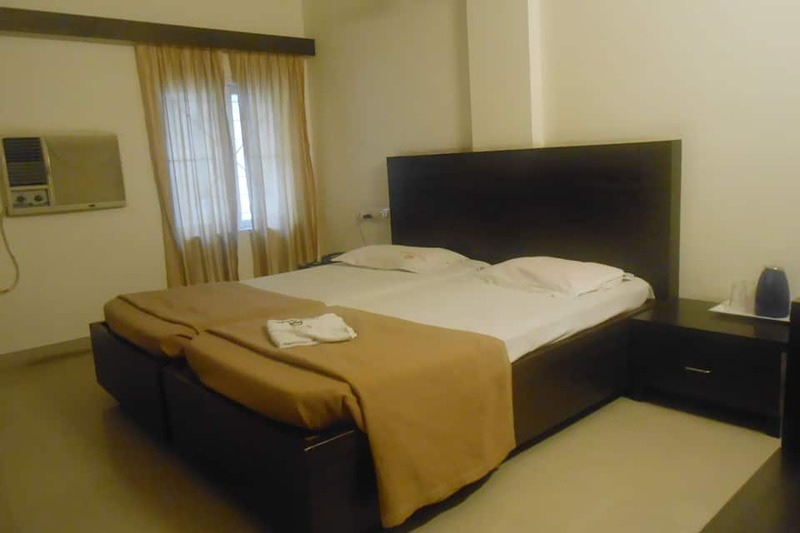 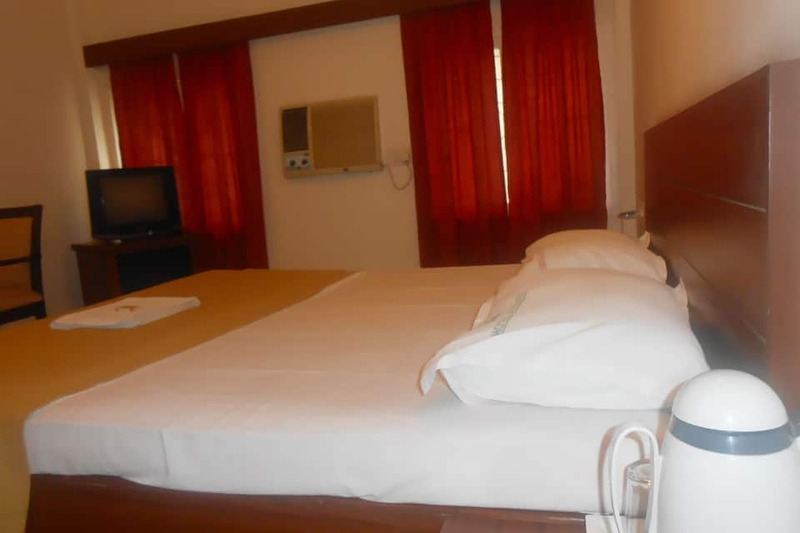 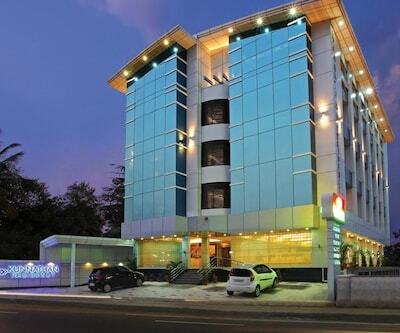 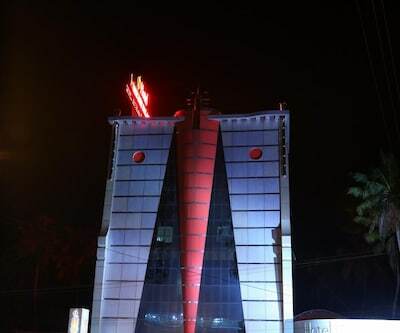 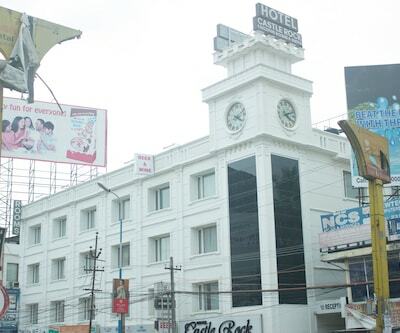 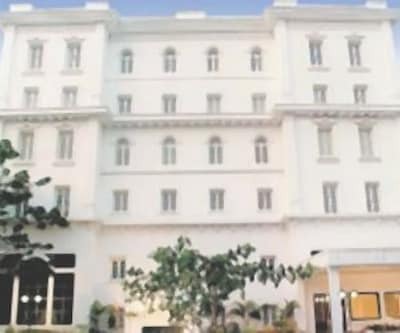 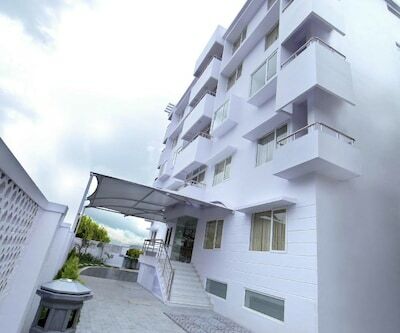 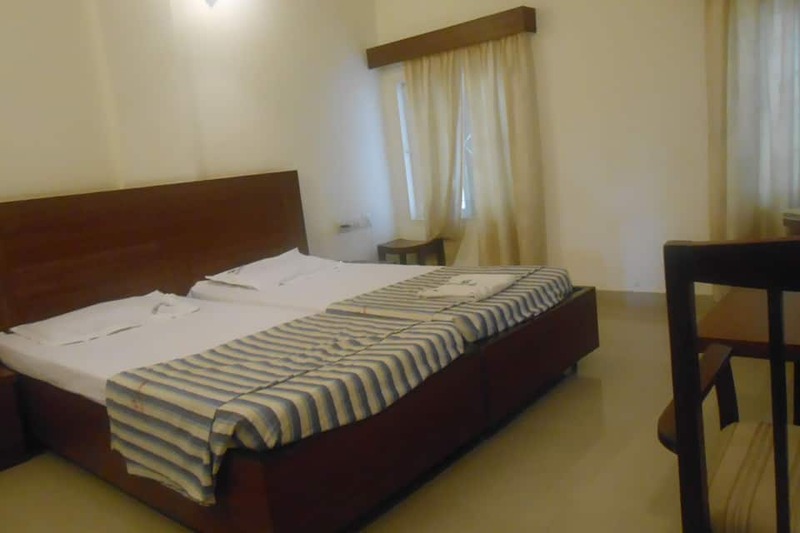 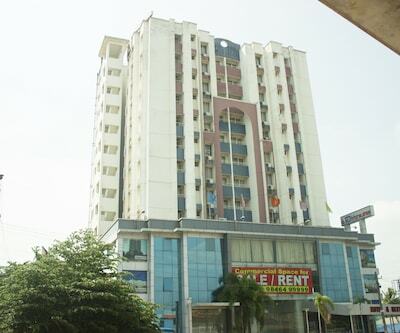 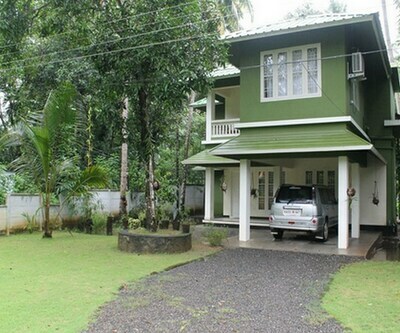 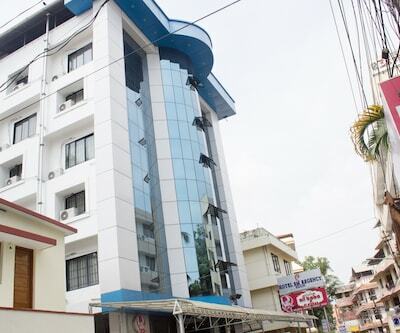 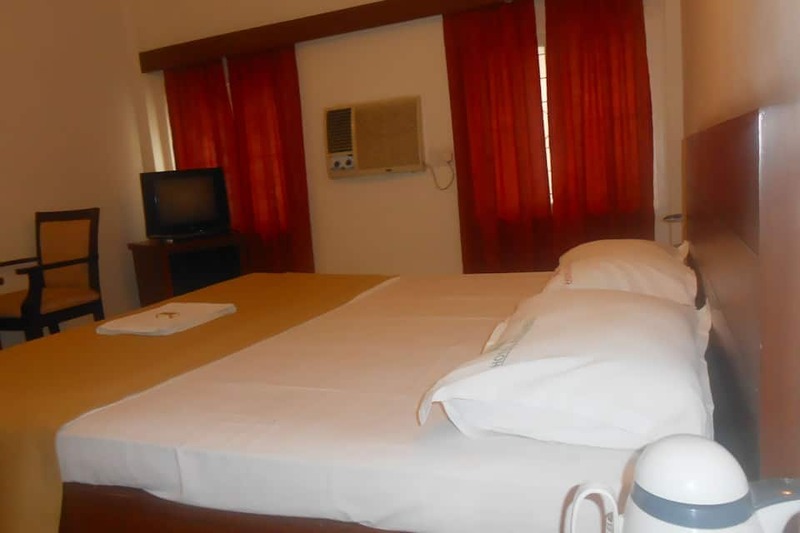 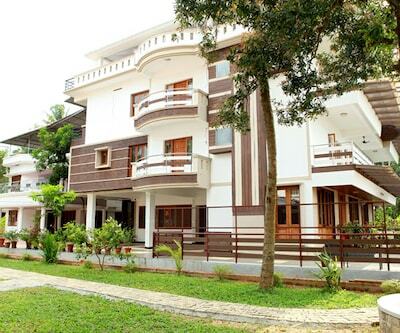 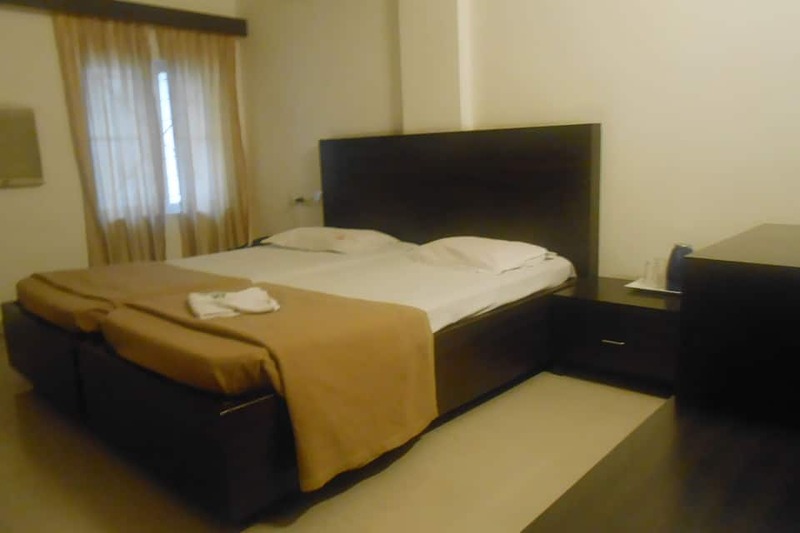 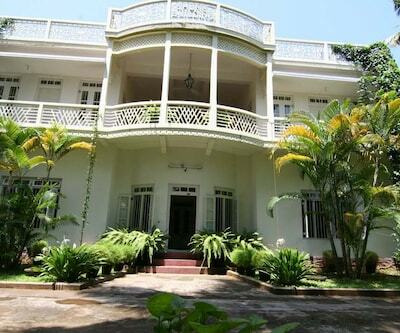 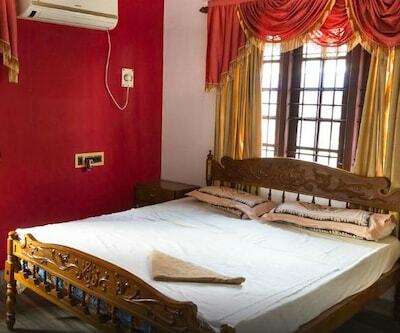 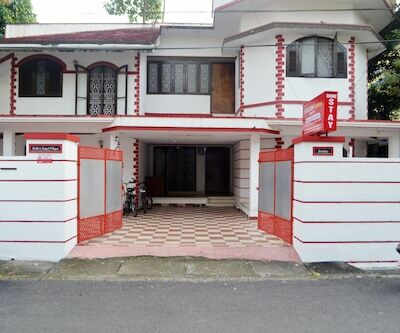 Hotel Airlines is a budget accommodation in Cochin. 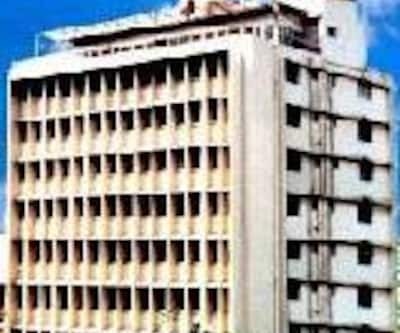 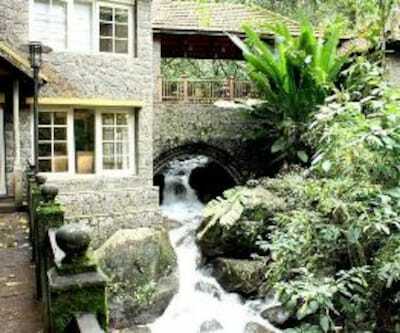 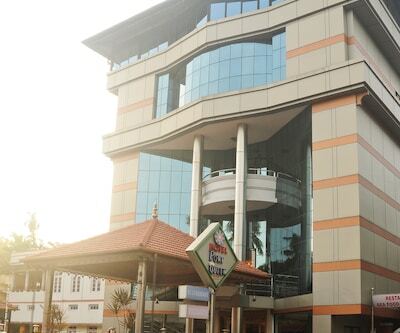 It is located at 1 km each from the Shiva Temple Ernakulam and the Ernakulam South Railway Junction. 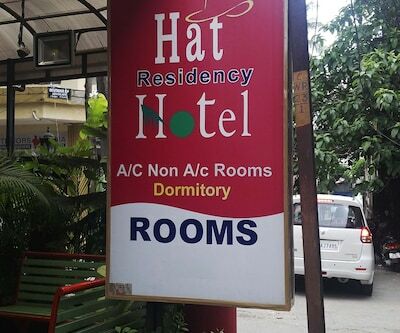 The hotel extends room service to its guests. 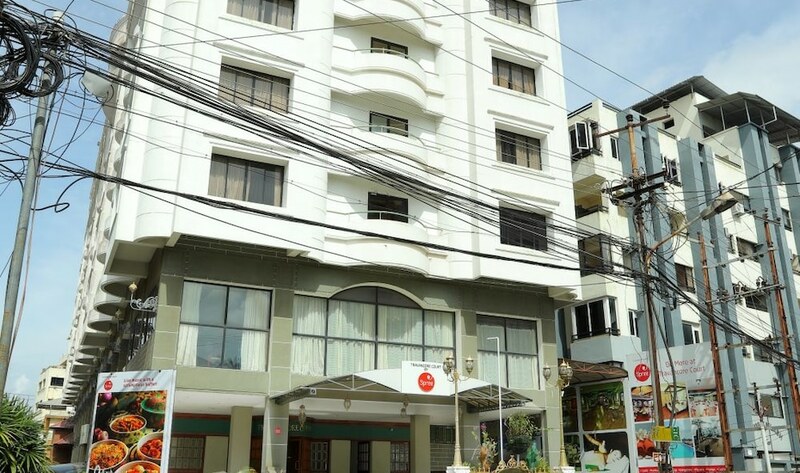 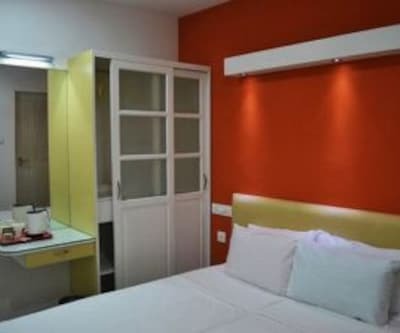 The 2-storey Hotel Airlines has 26 spacious rooms with attached bathrooms that are equipped with hot and cold water supply. 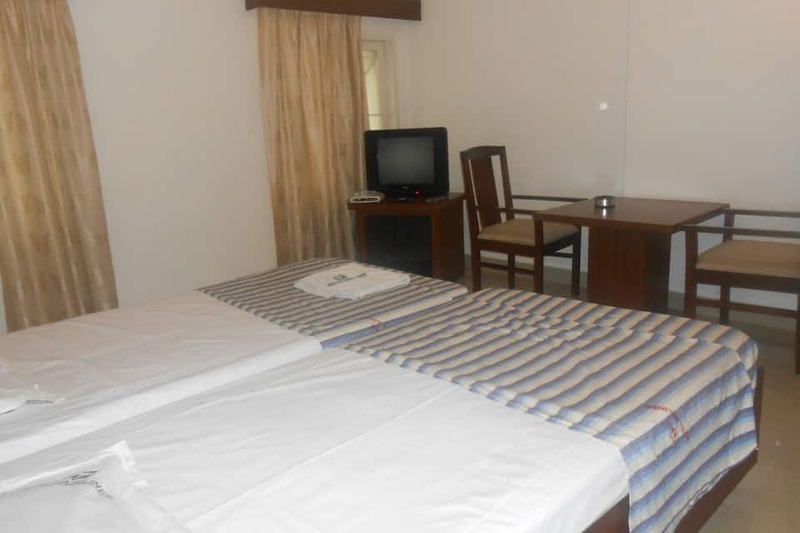 In-room amenities include a work desk and TV. 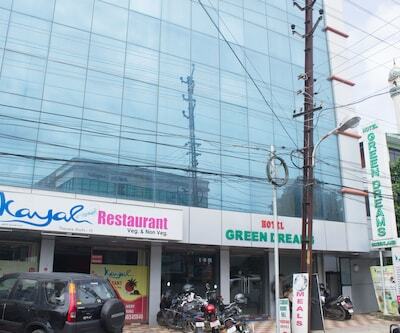 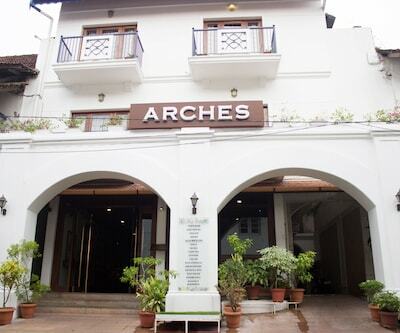 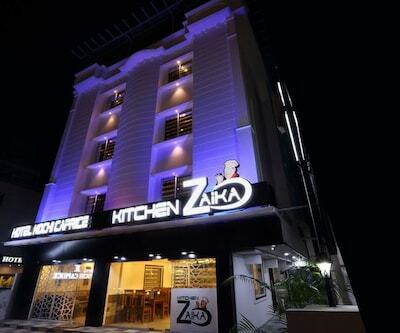 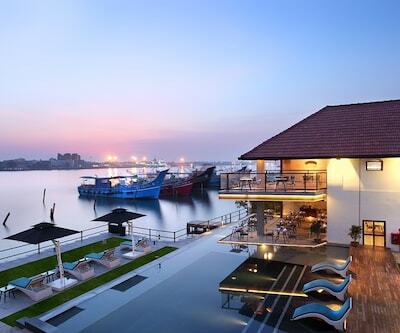 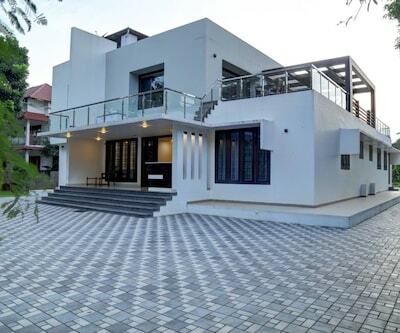 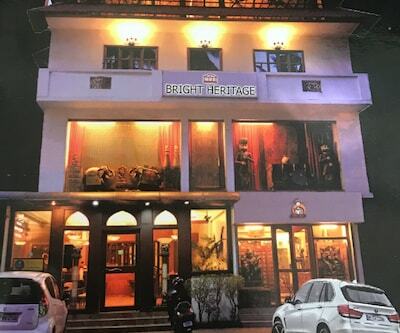 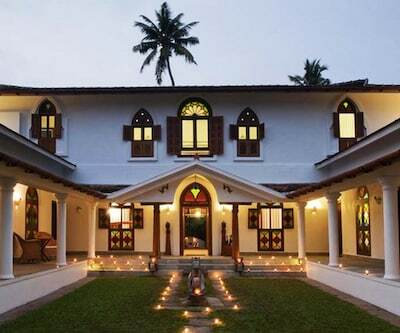 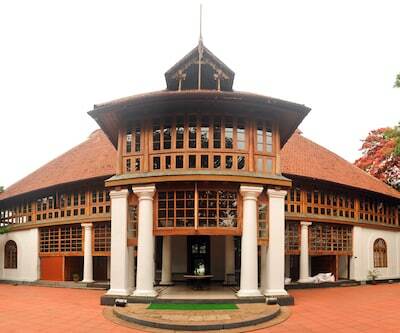 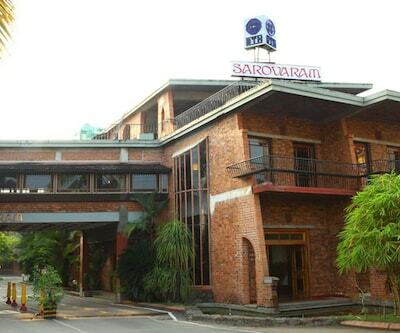 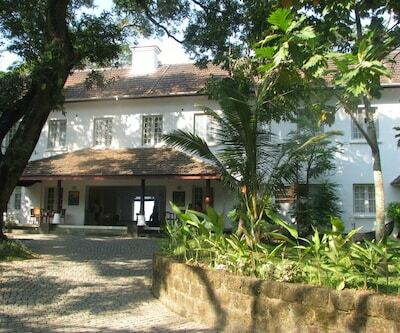 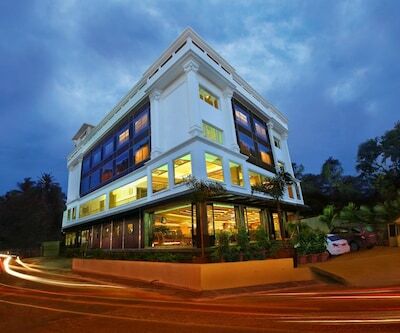 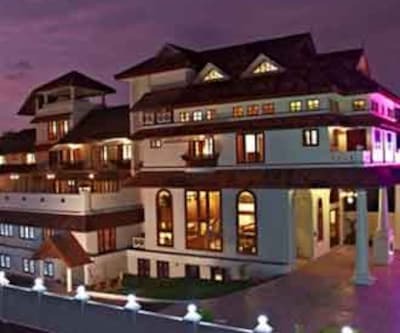 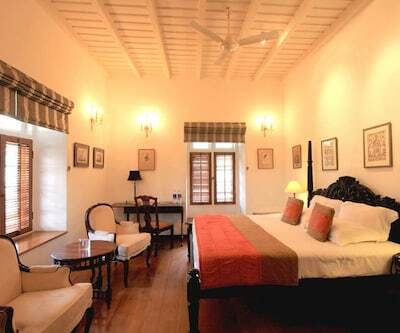 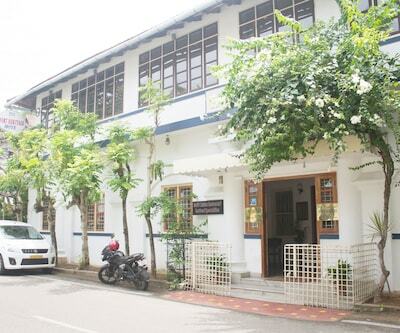 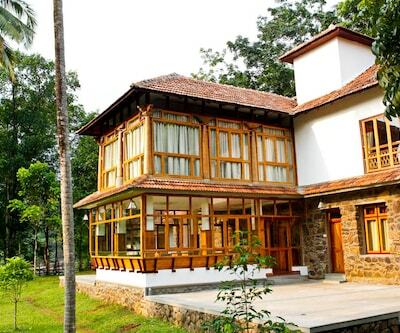 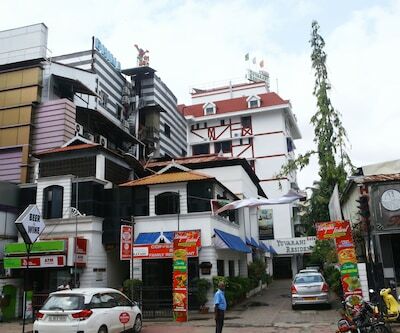 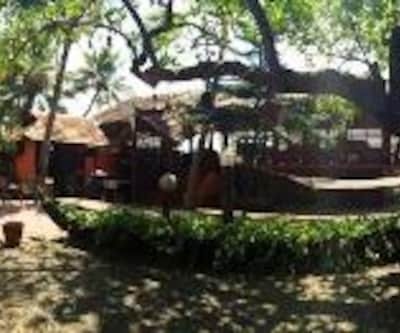 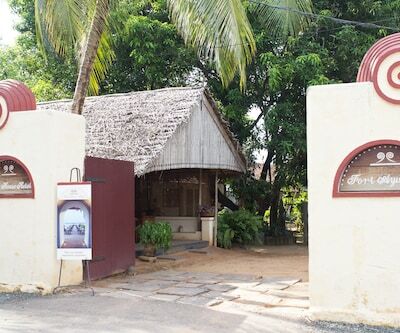 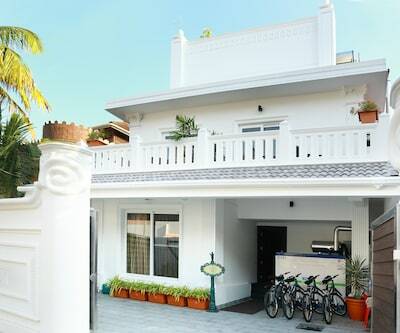 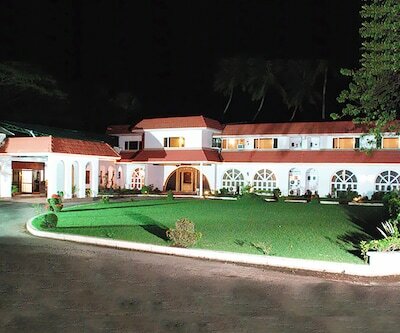 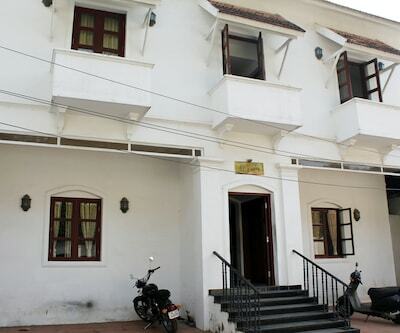 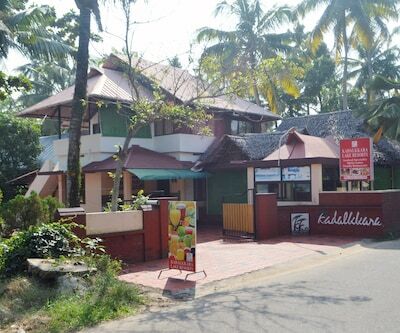 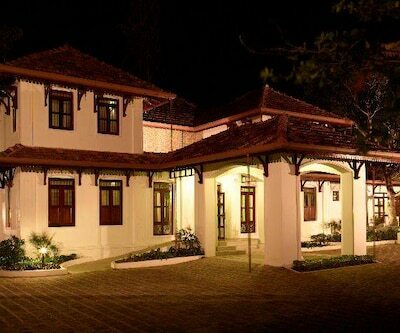 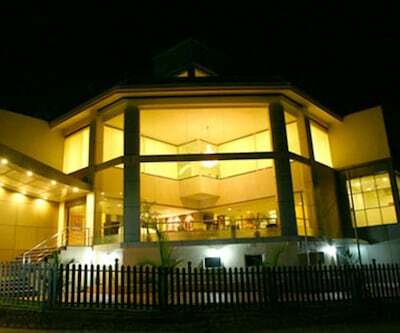 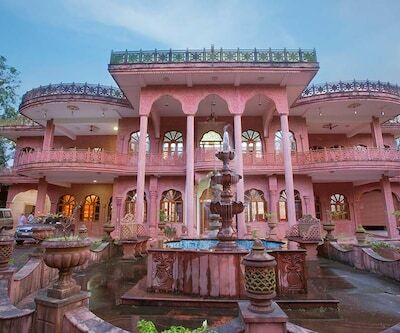 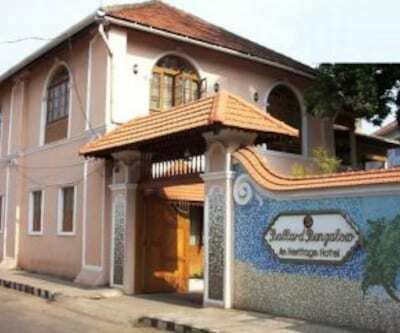 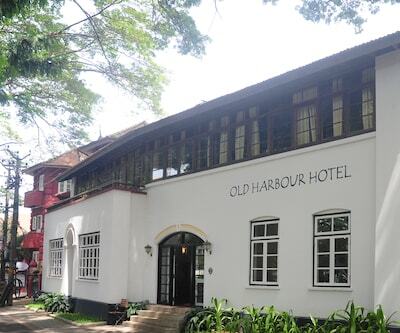 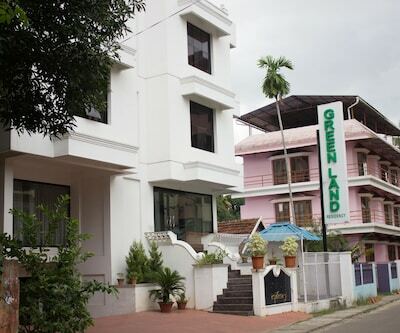 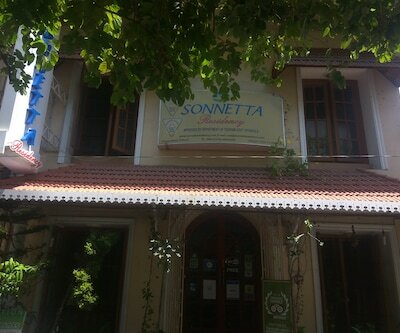 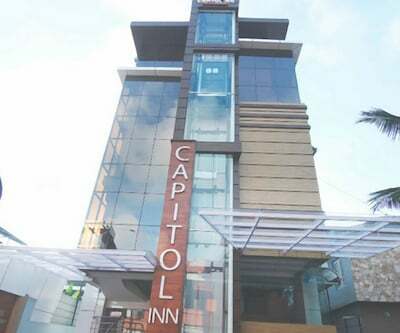 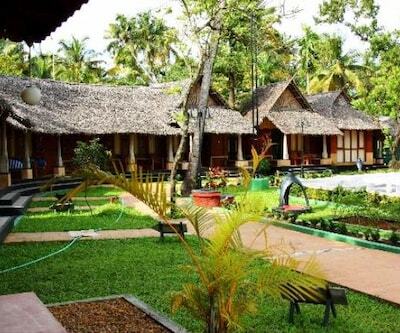 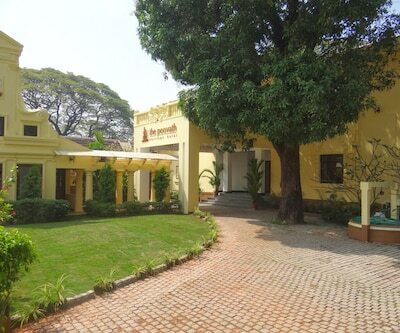 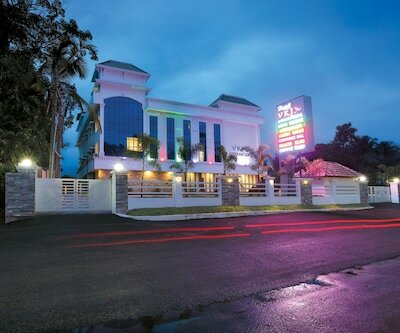 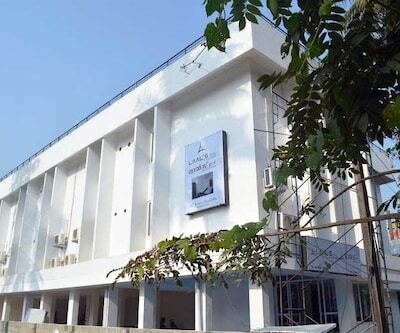 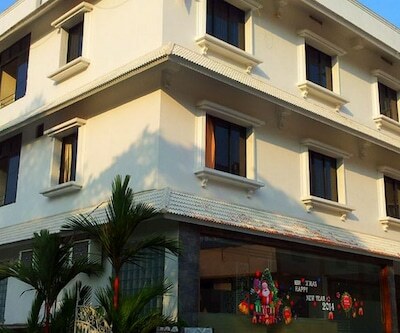 This Cochin hotel has a restaurant and provides breakfast to guests. 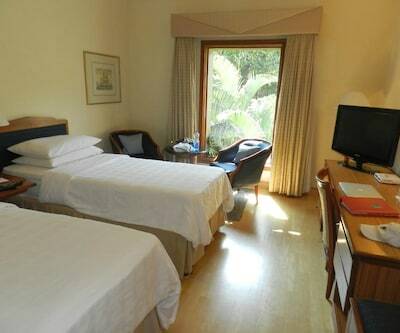 It makes available daily newspapers and has a luggage-storage facility. 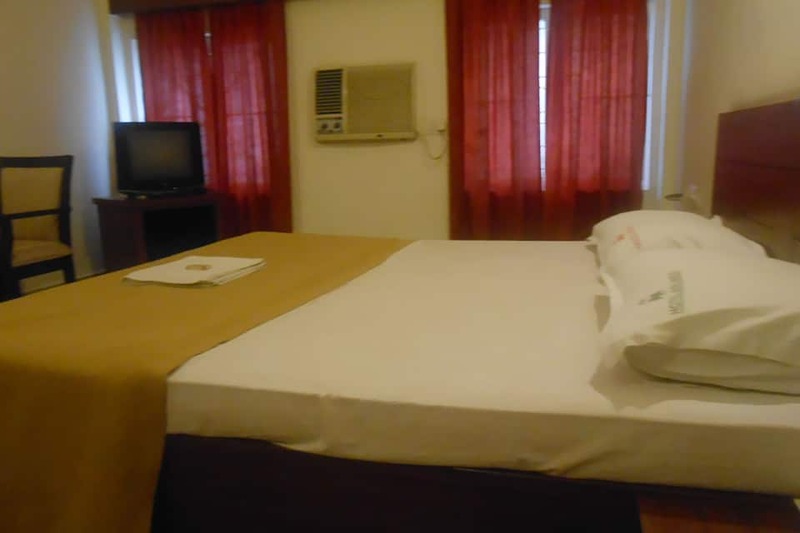 It offers internet access, laundry facility, and medical assistance. 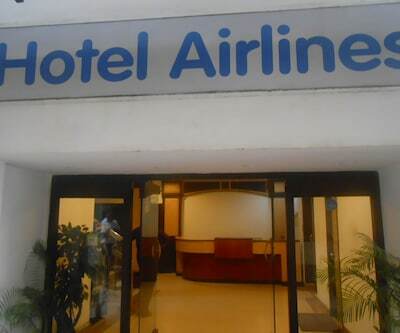 Hotel Airlines operates a front desk and a travel counter. 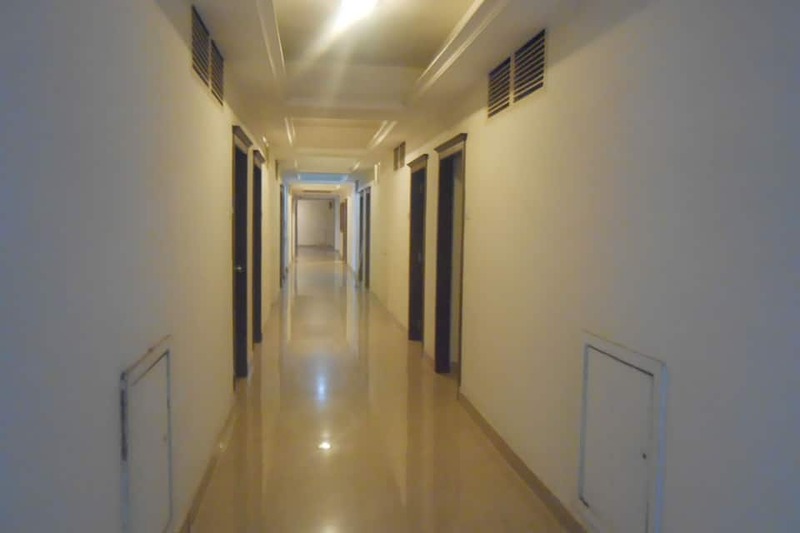 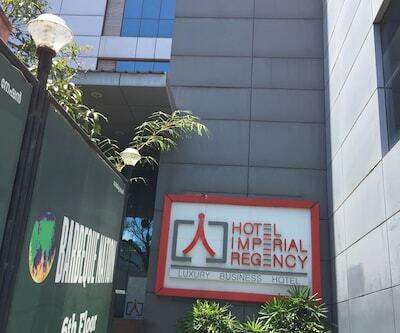 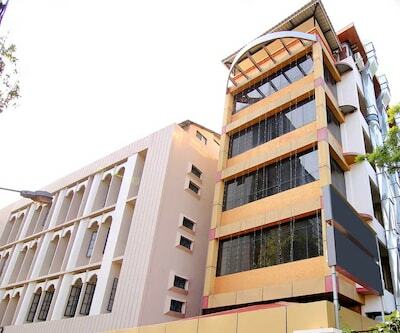 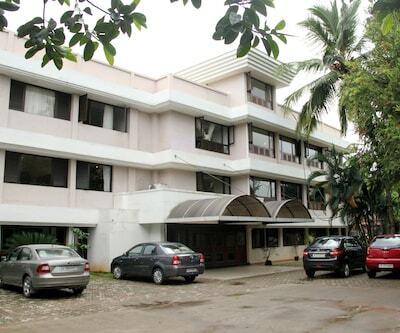 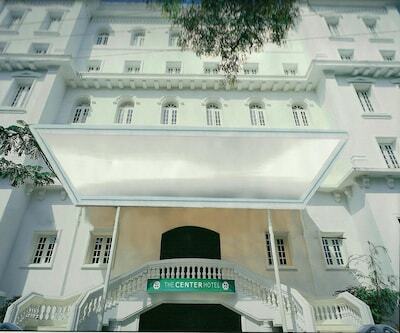 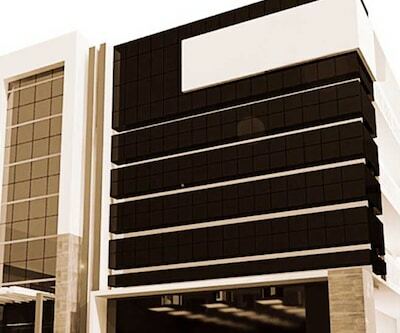 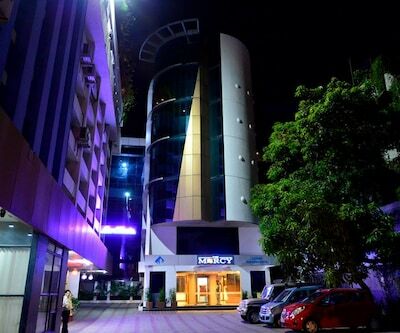 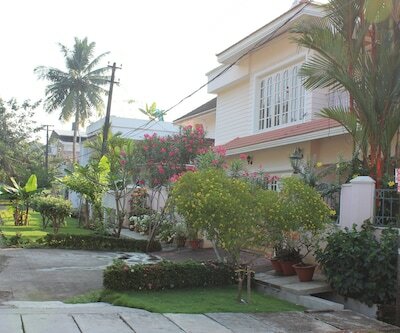 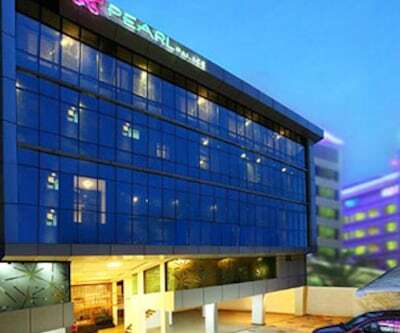 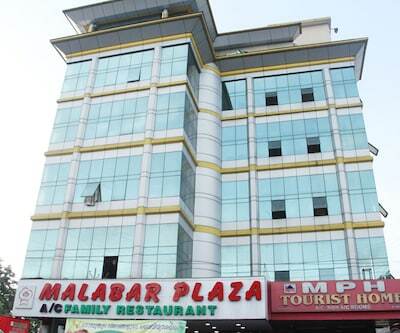 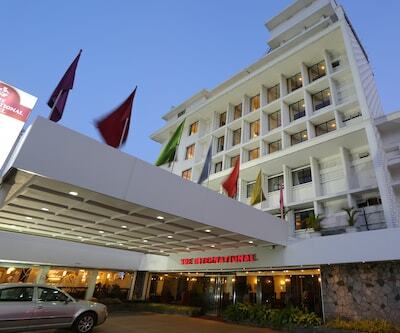 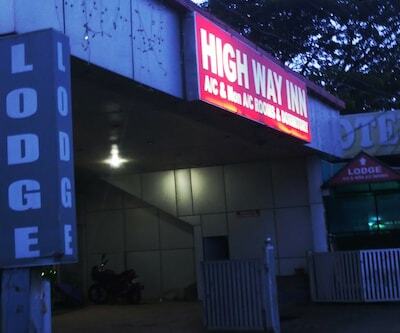 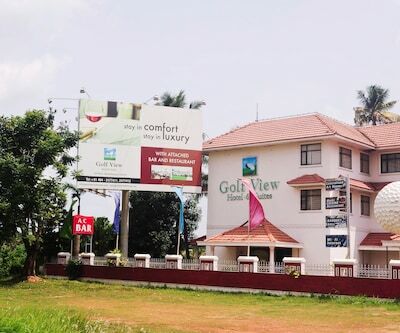 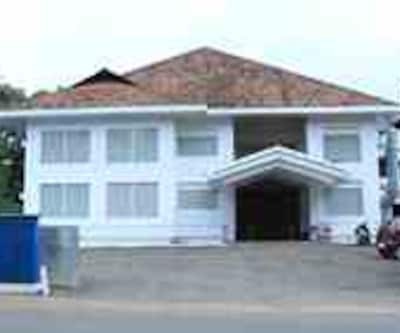 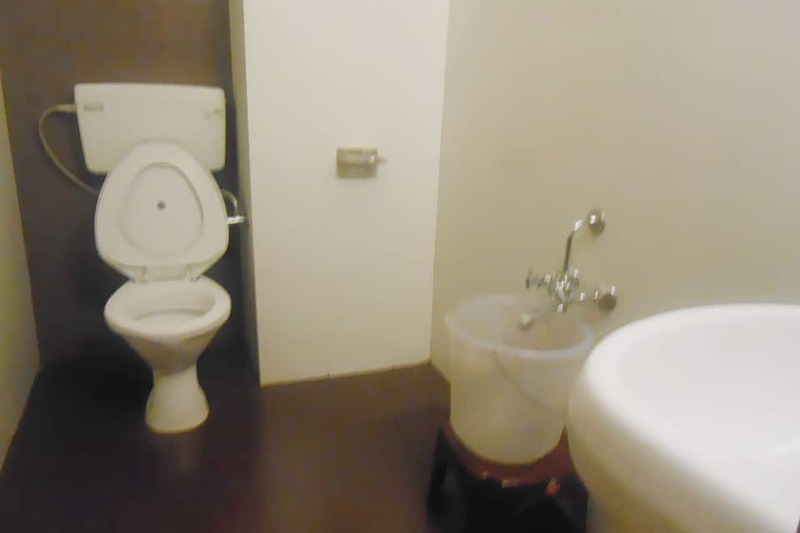 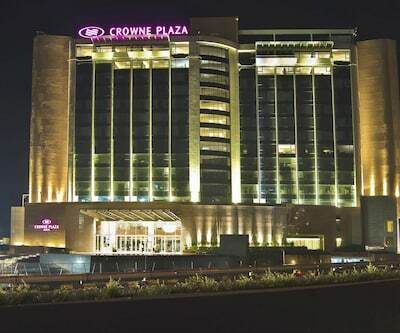 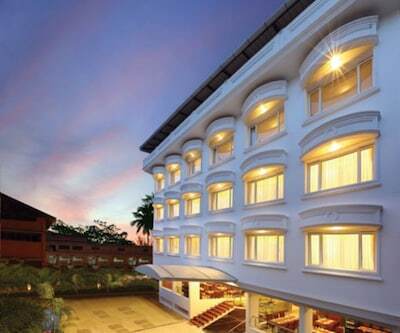 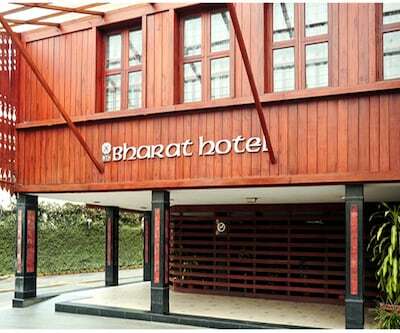 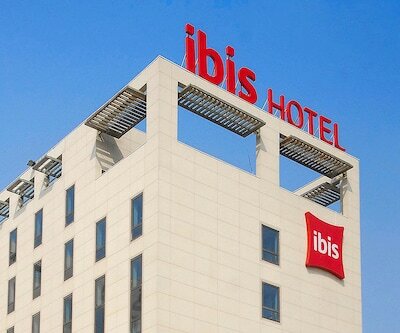 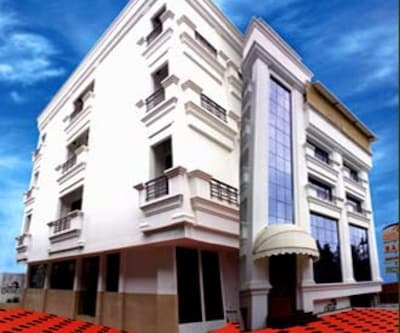 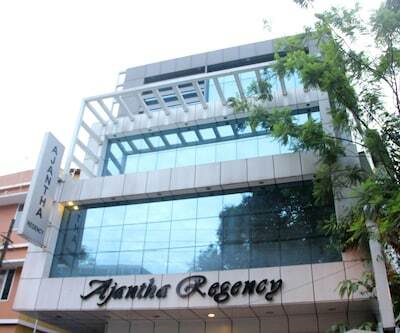 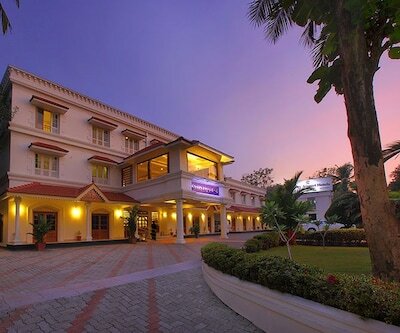 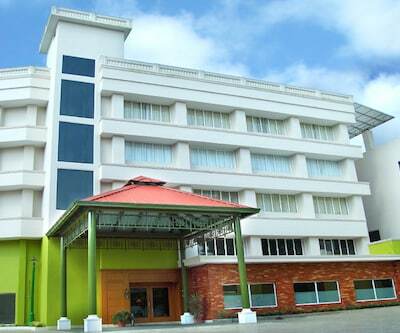 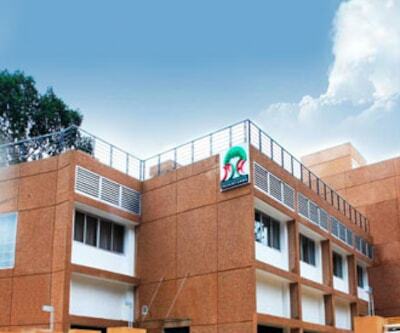 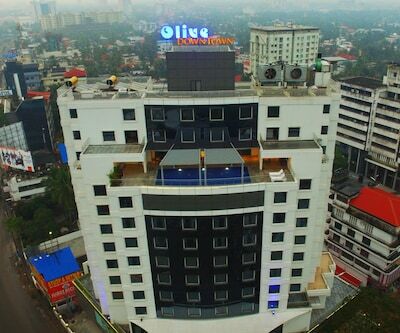 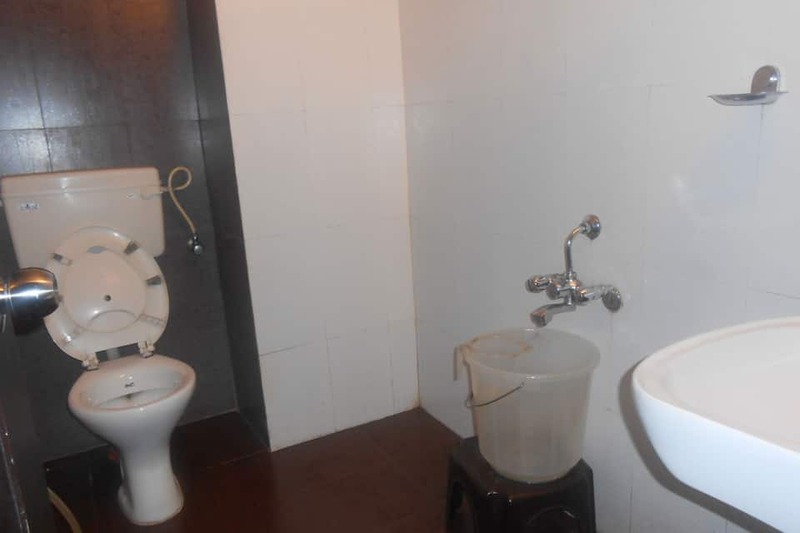 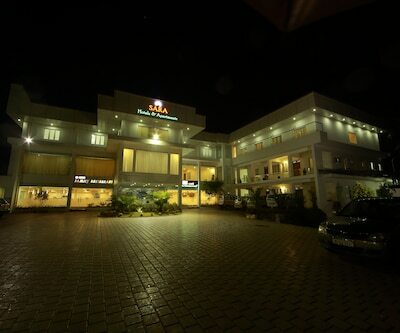 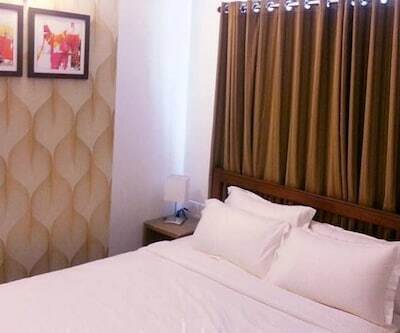 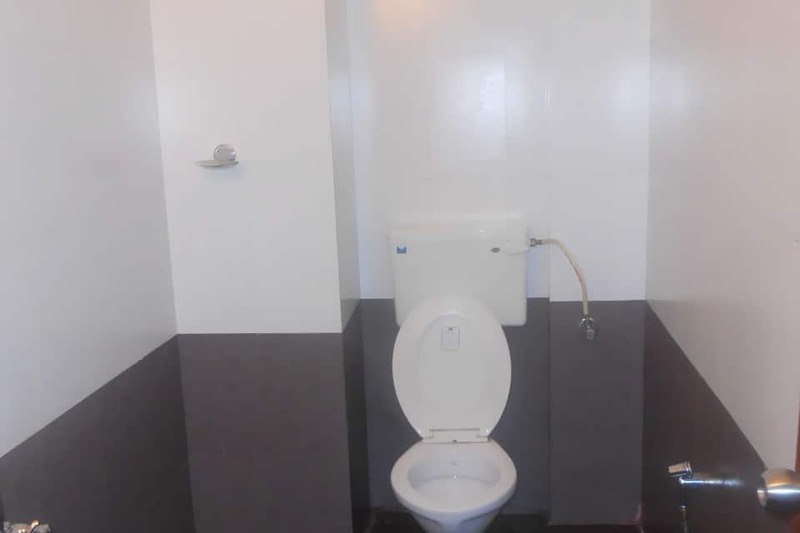 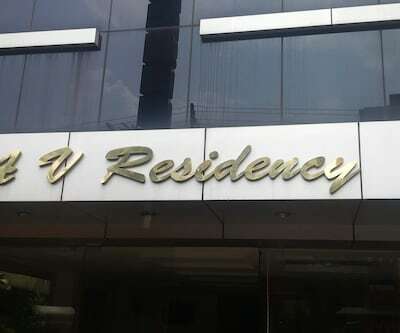 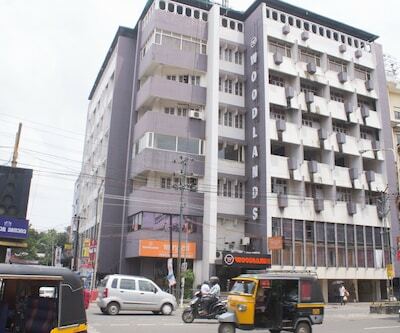 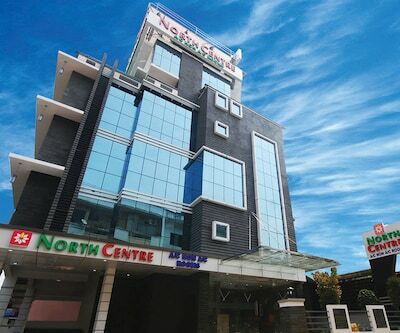 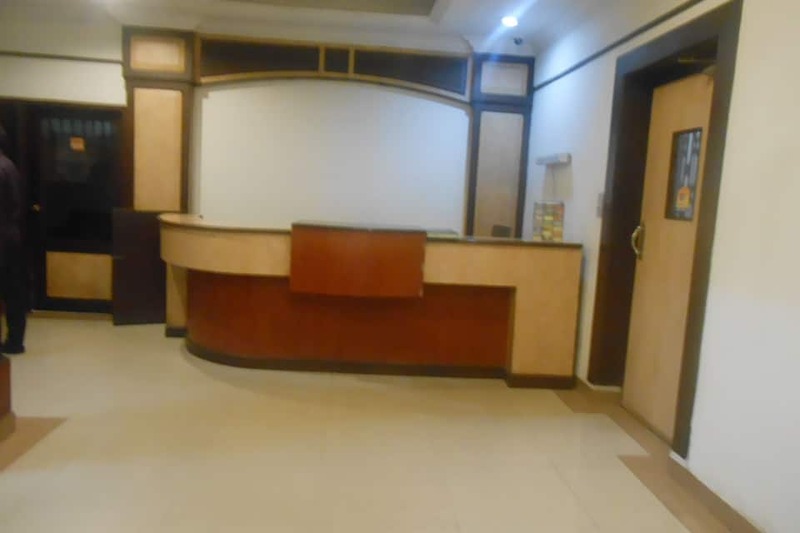 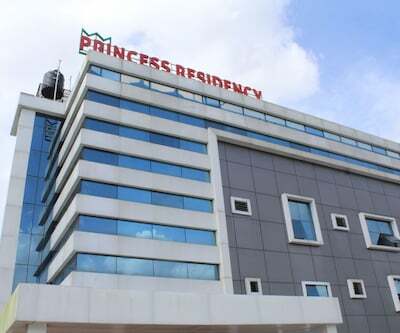 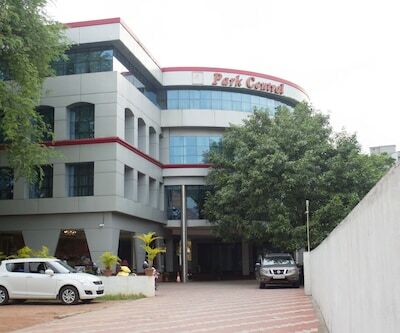 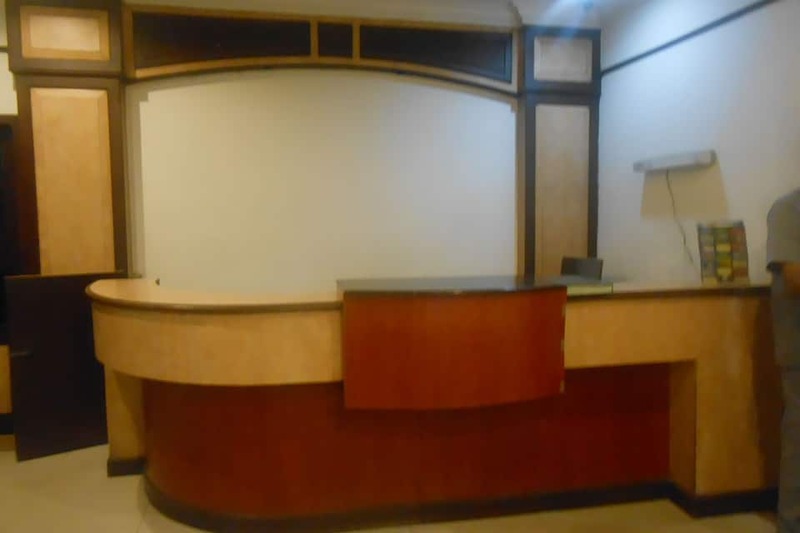 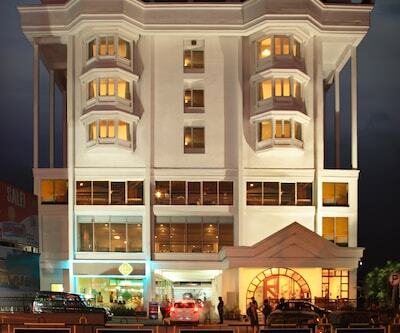 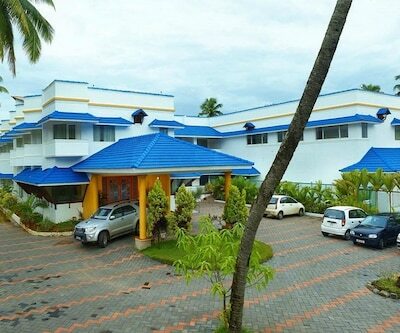 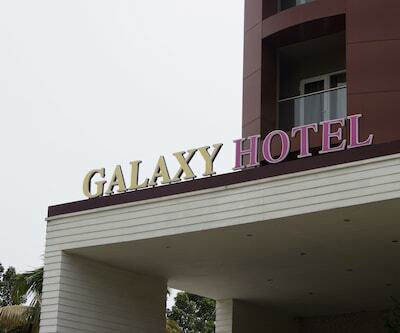 The hotel is accessible from the KSRTC Interstate Bus Terminus (1 km) and the Cochin International Airport (30 km). 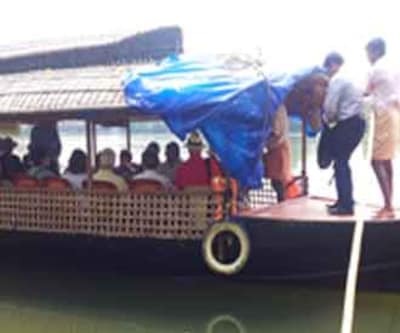 Guests can visit the Rainbow Bridge (2 km), Little Flower Church (3 km), and Paavakkulam Mahadeva Temple (3 km).